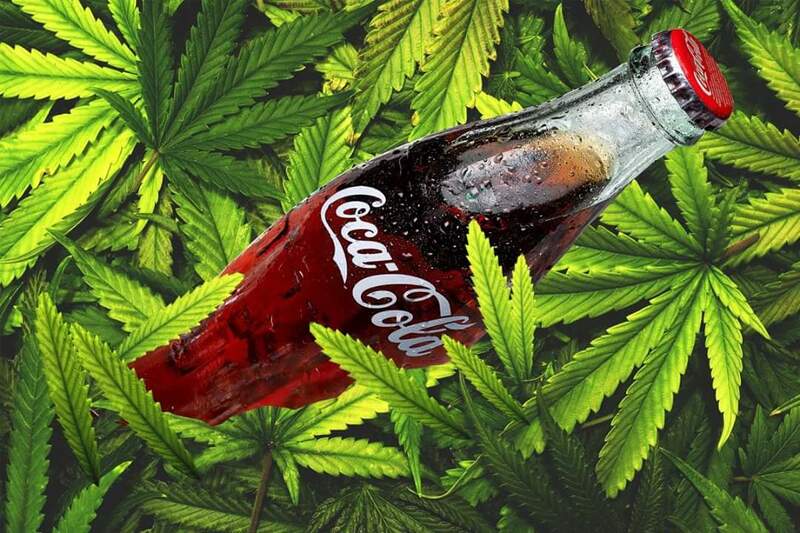 Aurora Cannabis is Canada’s third-biggest cannabis producer and the company confirmed it was in talks with Coca-Cola concerning cannabis-infused drinks. Canada legalised cannabis for recreational use in June this year. Coca-Cola is the world’s fourth most valuable brand behind Apple, Google and Microsoft and is 132 years old.